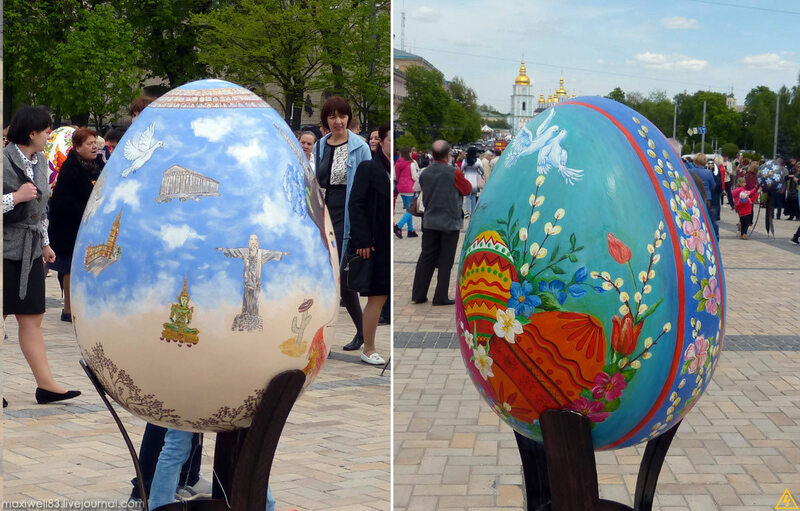 This year, Ukrainian Orthodox Christians celebrate Easter on May 1. The traditional attributes of this celebration are the so-called “pisanki” and “krashenki” – painted and colored Easter eggs. 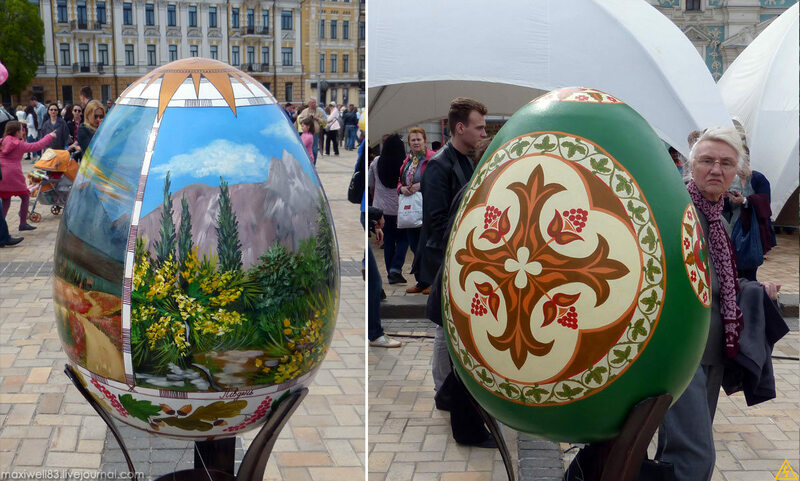 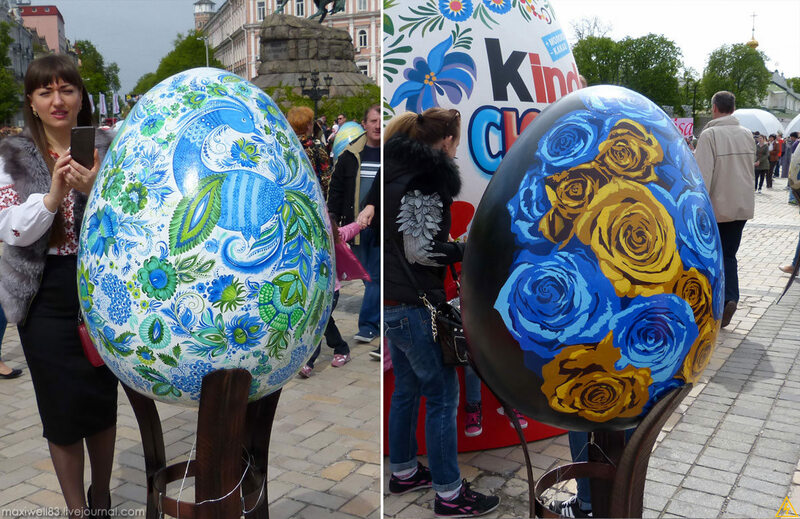 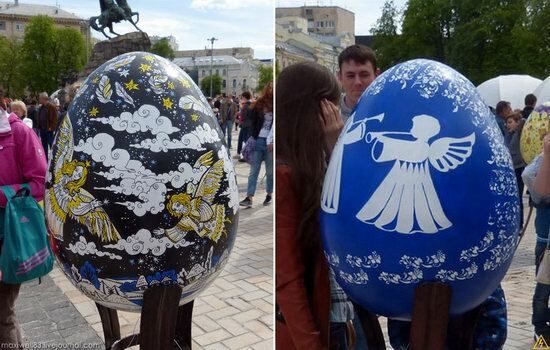 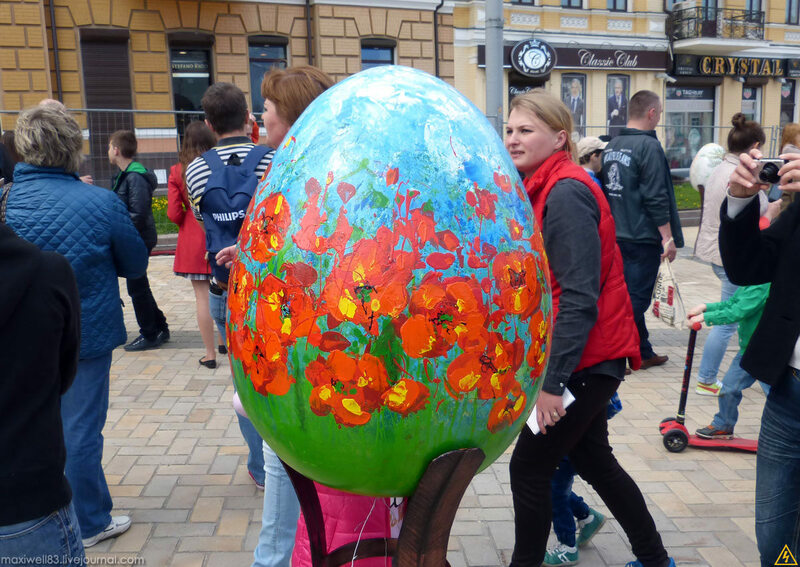 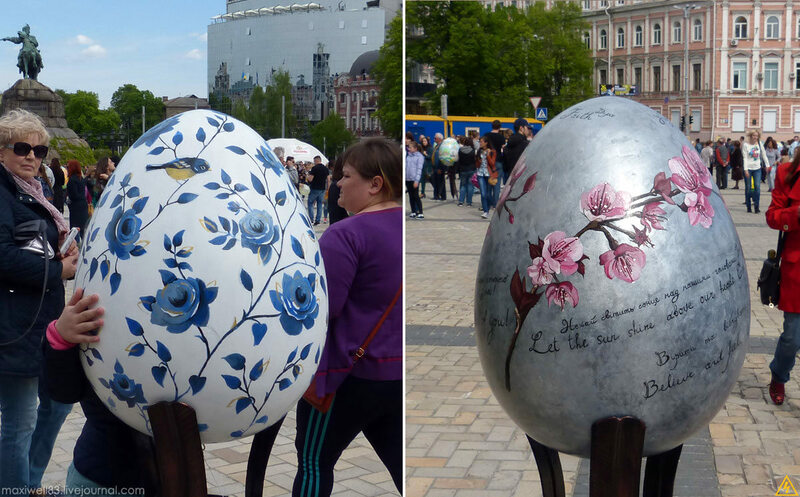 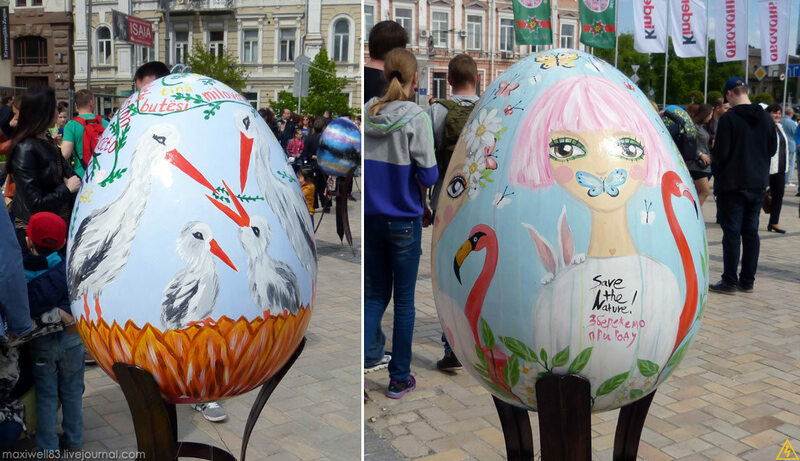 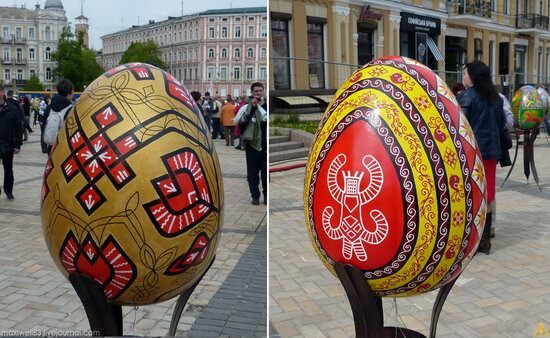 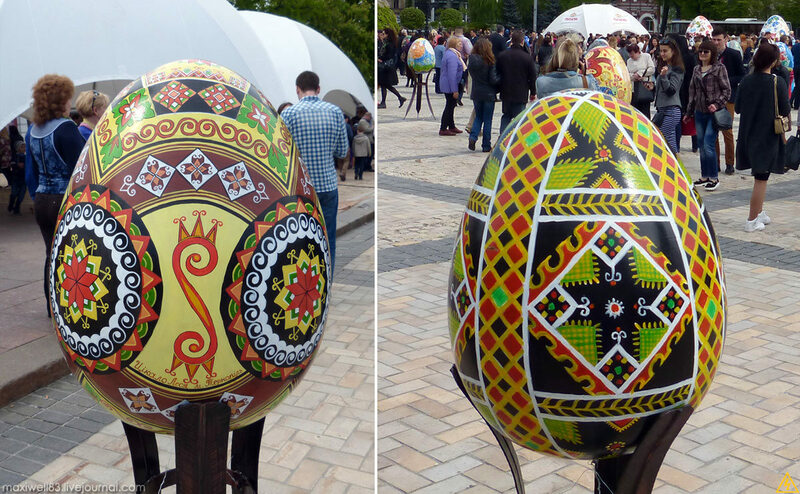 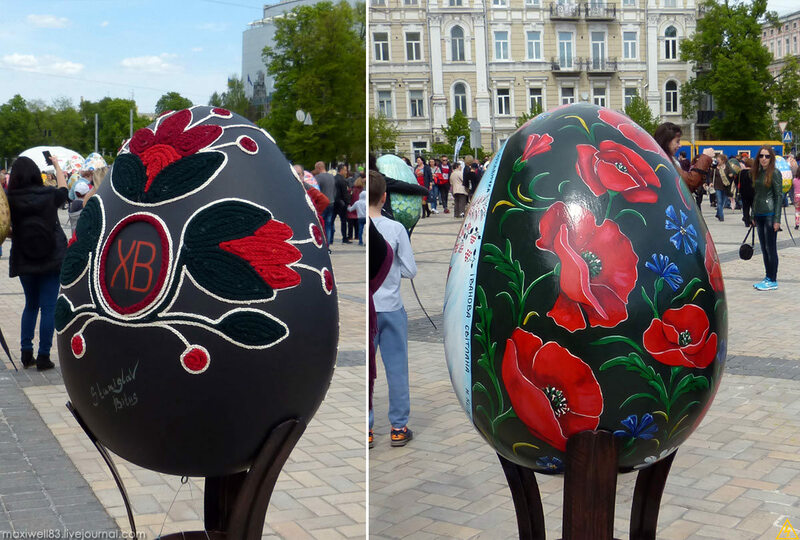 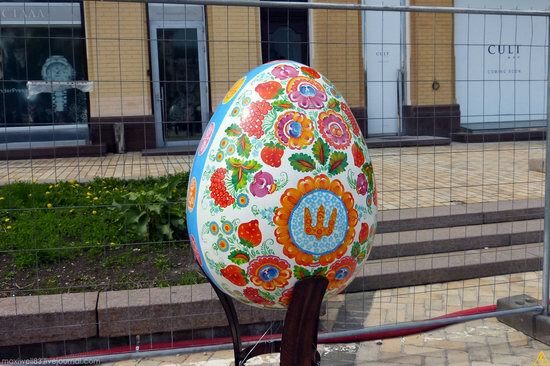 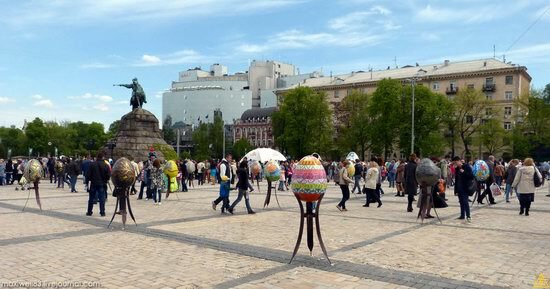 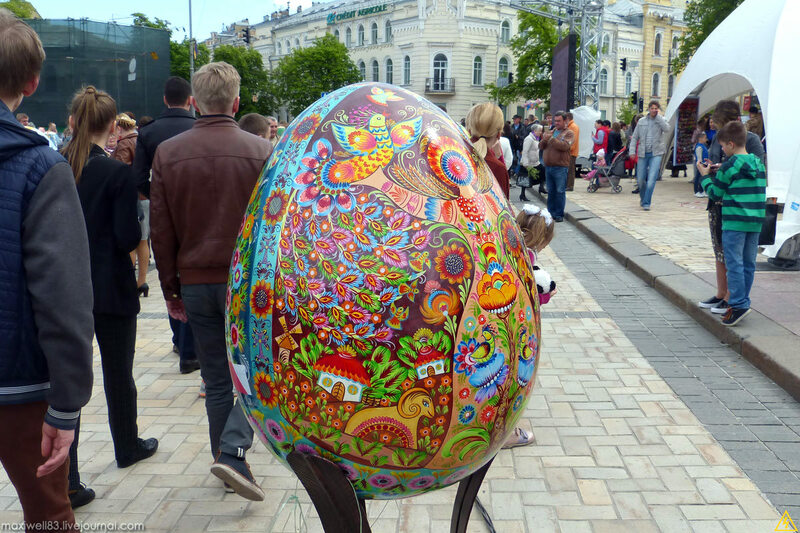 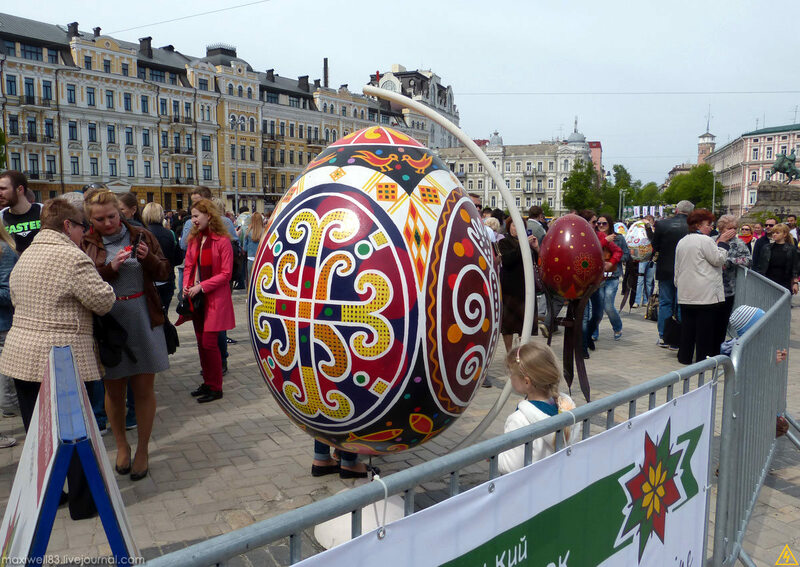 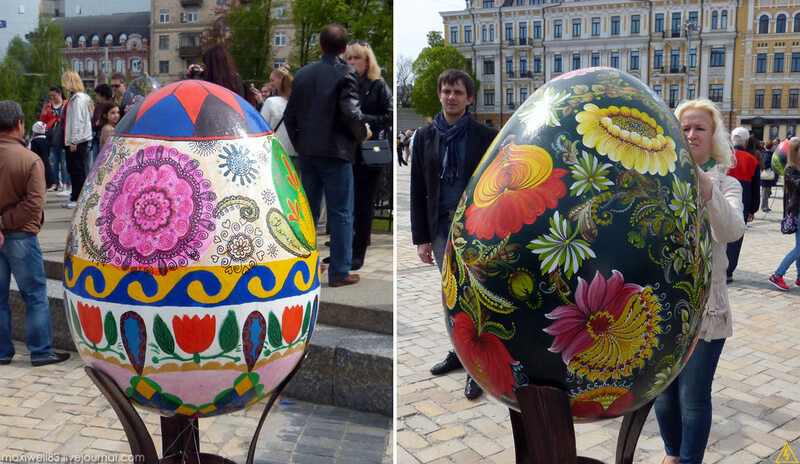 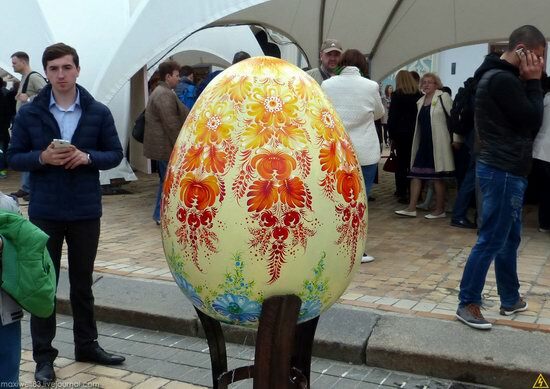 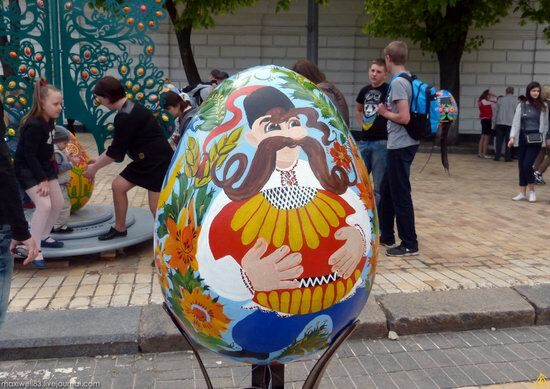 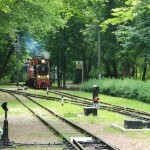 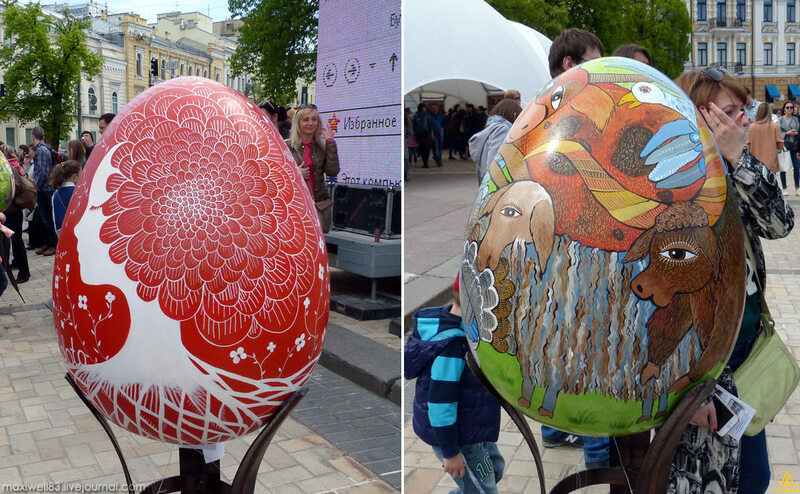 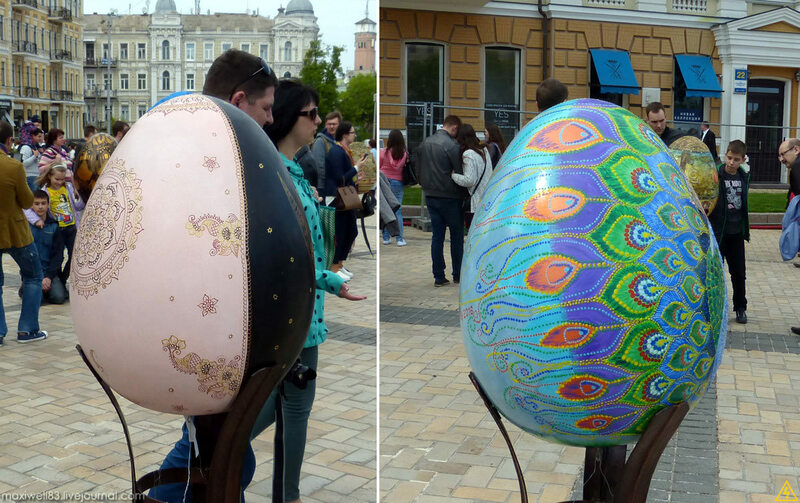 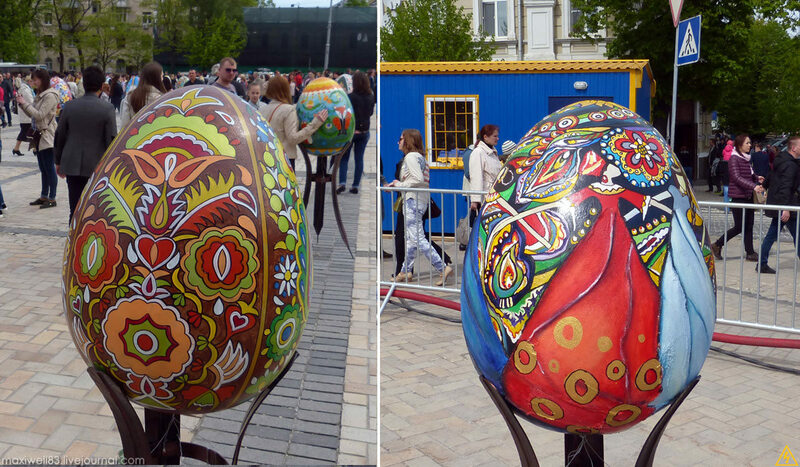 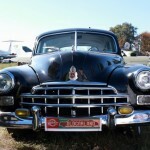 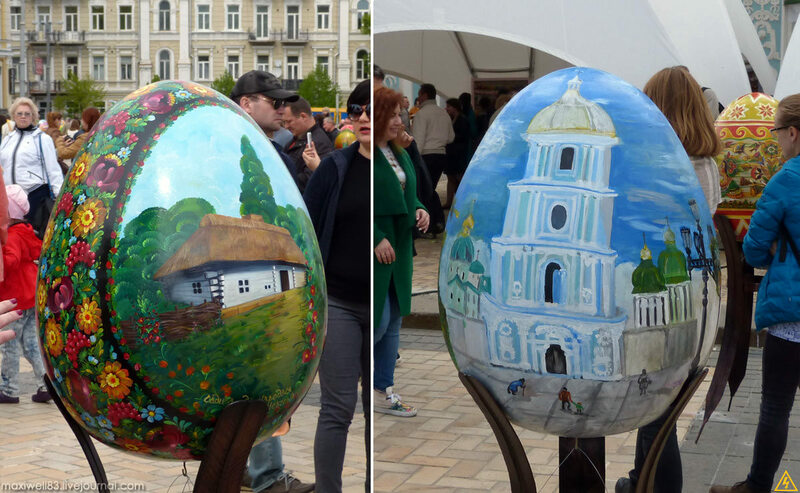 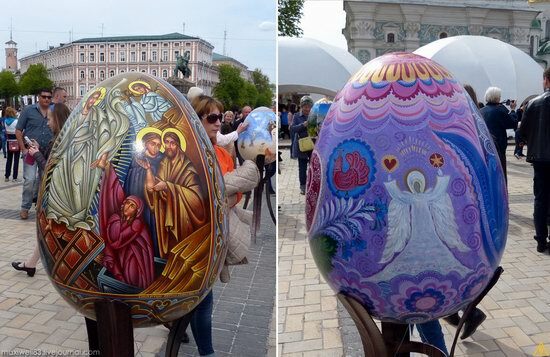 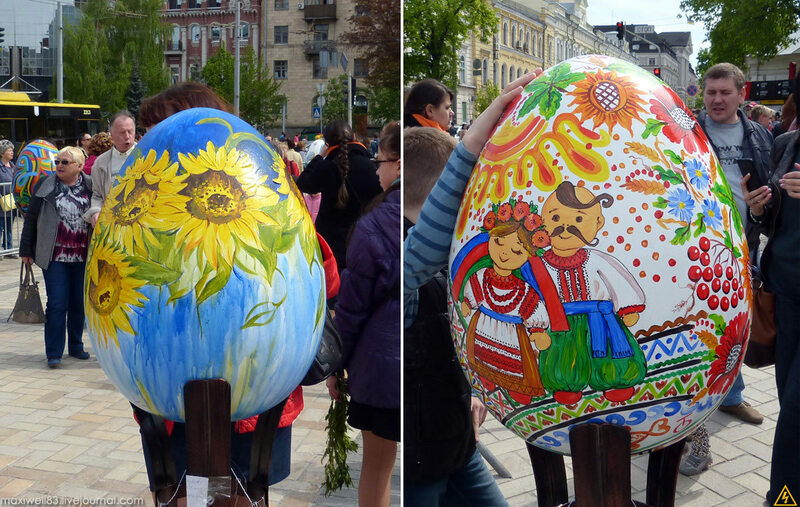 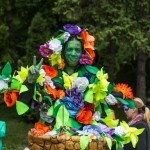 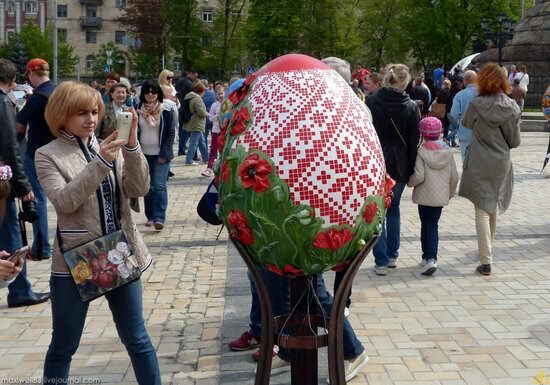 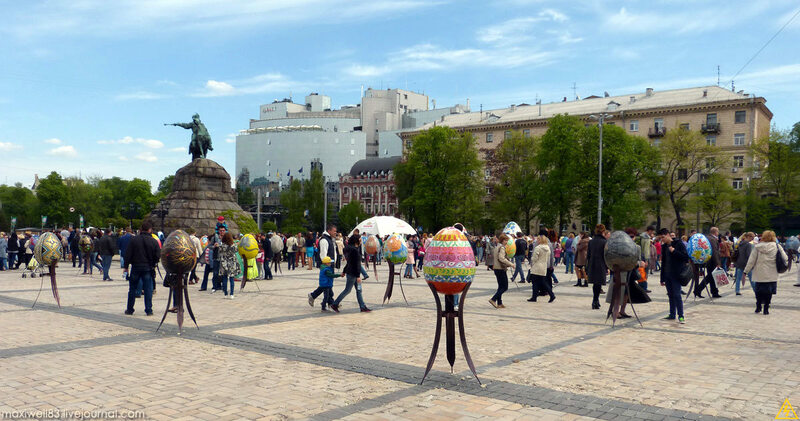 April 23, the VI Ukrainian festival of Easter eggs began at Sophia Square in Kyiv. This exhibition with more than 300 works of Ukrainian artists will last until May 9. 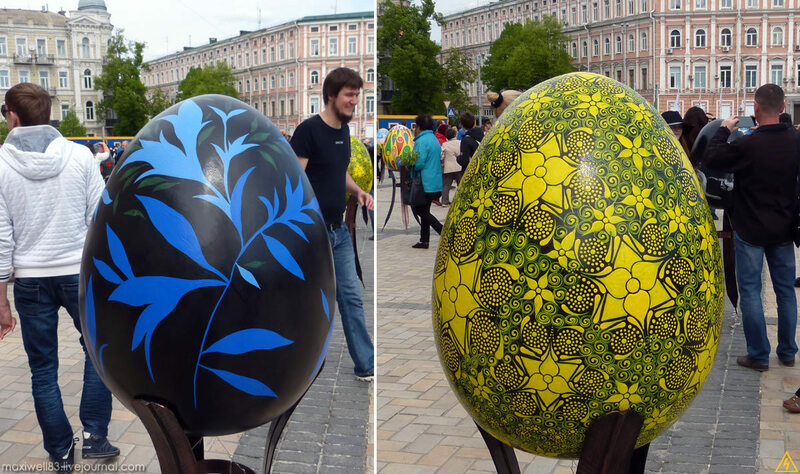 Let’s take a look at the most interesting eggs. Photos by: maxiwell83.